HomeLifestyleFashion9 Things to Know Before Getting Your Face Waxed! Every woman wants to get rid of the unwanted facial hair. While some are blessed with naturally lesser facial hair, there are some with excess facial hair problems. Facial hair is a matter of embarrassment, be it your side locks, chin or upper lips. Getting your face waxed is a bold step. 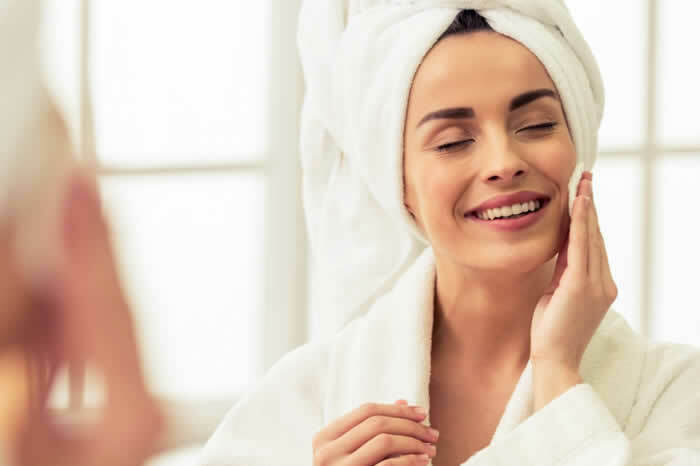 Therefore, before you book your appointment with your salon, get yourself briefed about few things about facial waxing. Every hair removal remedy has its own set of pros and cons. You need to be thorough about each. 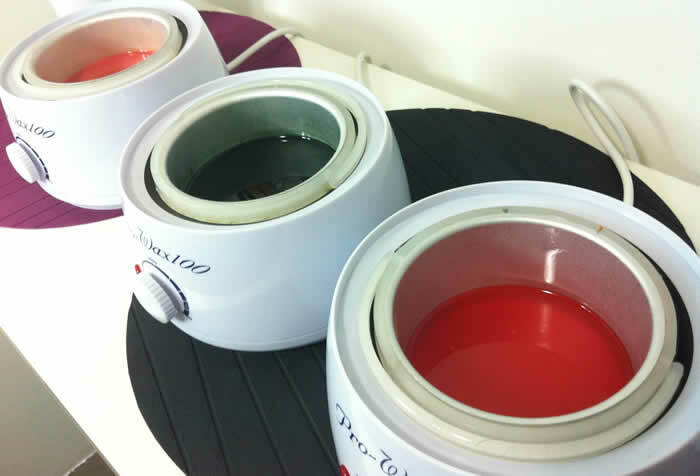 You need to pick the wax that suits your skin type. There are many varieties of wax like regular wax, chocolate wax, Rica wax and Persian wax. If you have sensitive wax, go for the Persian waxing system. It is just like the sugaring method which doesn’t require the wax strips to pull the hair. If you’re using the topical acne medications, then think once again before sitting for the facial waxing. These medications lead to thinning of the skin and increasing the sensitivity. Consult your doctor before to avoid any allergic reaction. This is something every salon experts are guilty of doing. They dip the same stick on the wax again after using it once. It can cause bacterial infections on the skin. Ask them to use a fresh spatula to avoid post-waxing breakouts. 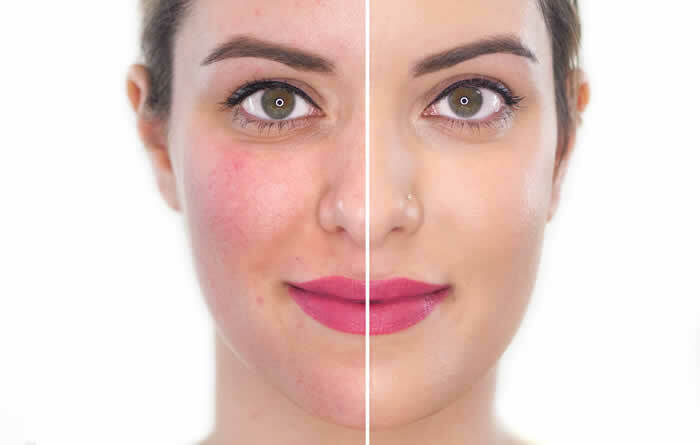 The skin of your face is thinner than the rest of your body. The redness after the waxing will remain for few hours. It should subside after few hours. If it doesn’t subside even in the 24 hours, then consult your doctor. Don’t go for waxing just before the big event. Get it done 2-3 days before itself. As I’ve told earlier, the skin of your face is many times thinner than that of your body. So, it’s going to hurt. But eventually, you will get used to it. The effects of facial waxing will last for 2-6 weeks depending upon the intensity and thickness of your hair. You can be sure that the results of facial waxing will last longer than any other hair removal method. Do it only if you’re pro at it. You can wax the other portions of your body yourself but not the face. The trained beauticians know in which direction the hair has to be pulled. You shouldn’t try the DIY unless you’re expert at it. Or be ready to bear the cons. 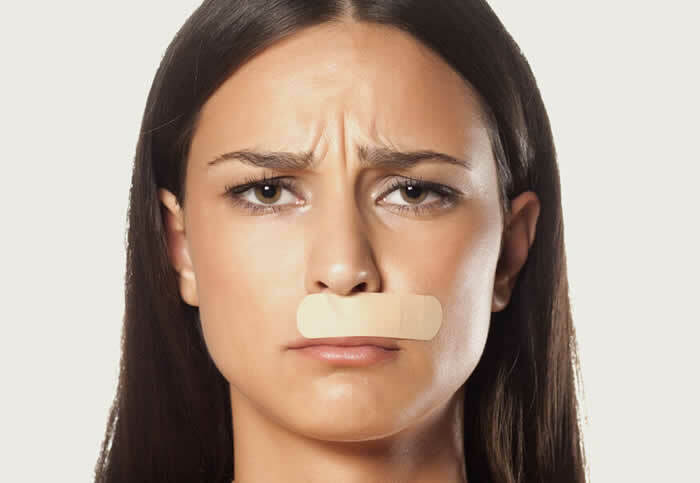 Your skin is rendered sensitive after the facial waxing. 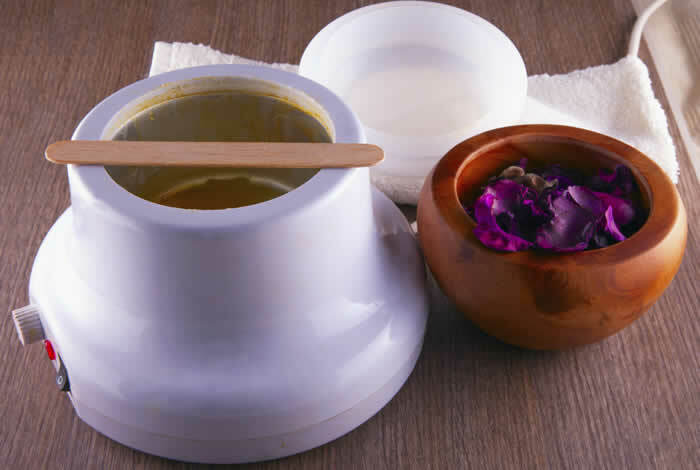 Waxing leaves your skin free of dead skin for few days, so you won’t need exfoliation for following few days. If your skin is very prone to acne or pimples, then go for the traditional method of hair removal, that is threading. 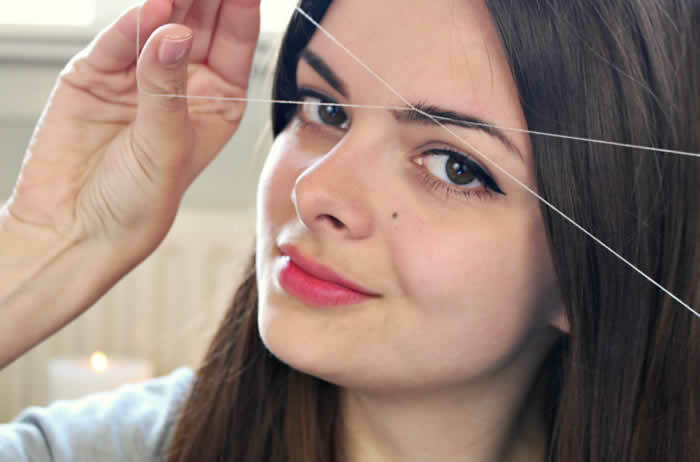 For sensitive skin, threading is a more viable hair removal method than waxing.